“If you believe…” God is saying this to each of us on a personal level each and every day. One of the things that God desires most from us is our trust in Him – in short, believing what He tells us through His Word – the Bible. And it’s not that hard to believe in something that cannot fail! 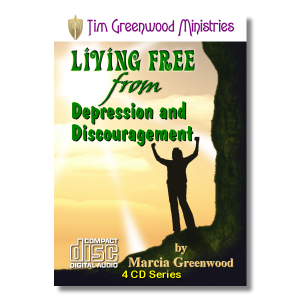 Marcia Greenwood teaches you in this 2 part MP3 Download, the keys to building your faith and keeping it strong as well as how to believe in your heart and receive all that God has for you. 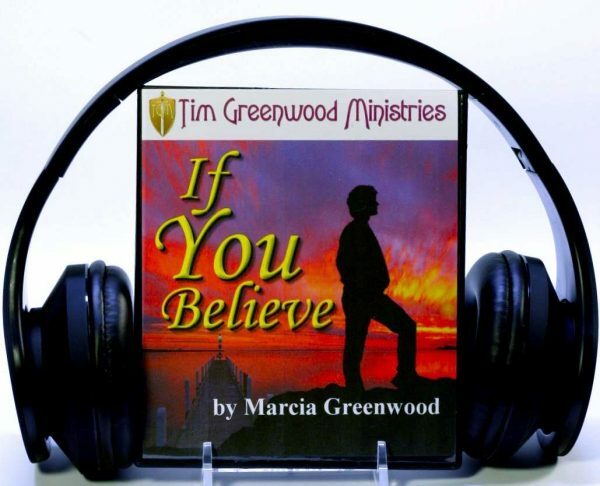 You are only one step away from receiving anything from God – If you only believe! 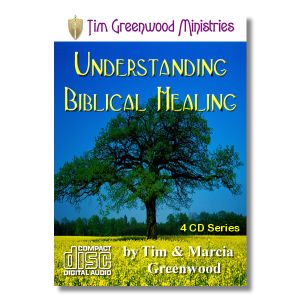 This website is dedicated to facilitate your divine healing. 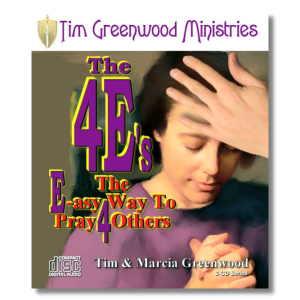 Copyright © 2019, Tim Greenwood Ministries, Inc. All Rights Reserved.